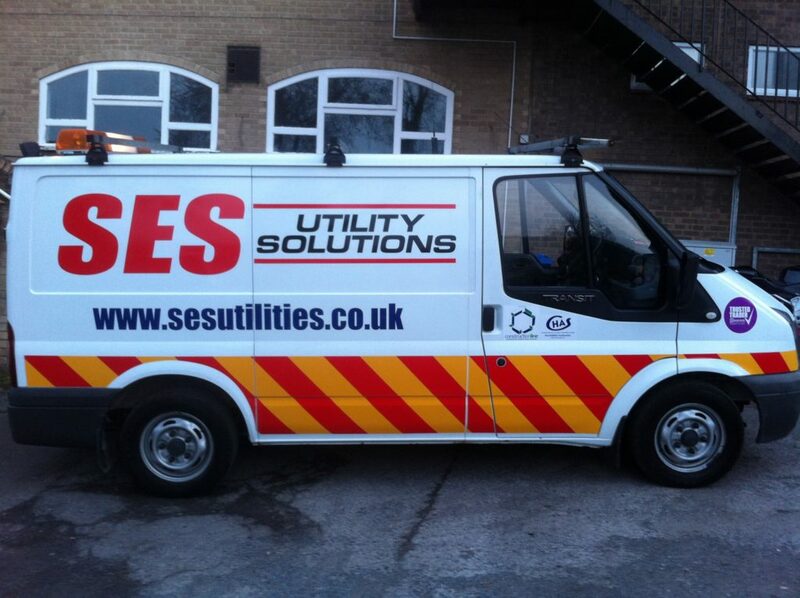 SES Utilities provide utilities services to Industrial, Commercial, Educational and Healthcare premises in the UK. We have the facility to offer a fully skilled and highly qualified team of engineers with many years experience. Our land services covers location of all underground services including gas and water leakage surveys and fire hydrant testing. Our electrical services include portable appliance testing (PAT), electrical load monitoring, lightning conductor surveys, earth electrode testing and periodic inspection and testing. Our drawing office employ a full range of draughting techniques using AutoCAD. Our experienced draughting professionals are at your disposal to complement our on-site services. SES Utilities have the ability to adapt to changes in technology and systems, which exemplifies our approach to business. Please feel free to contact us to discuss your requirements.